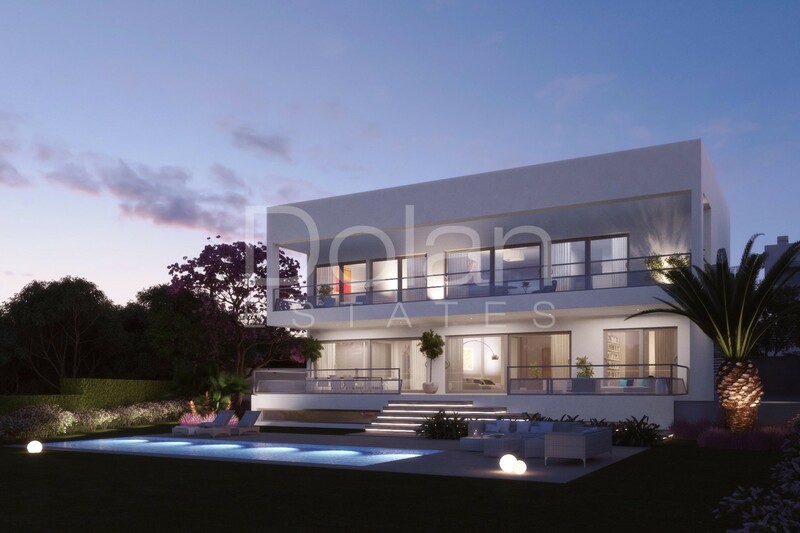 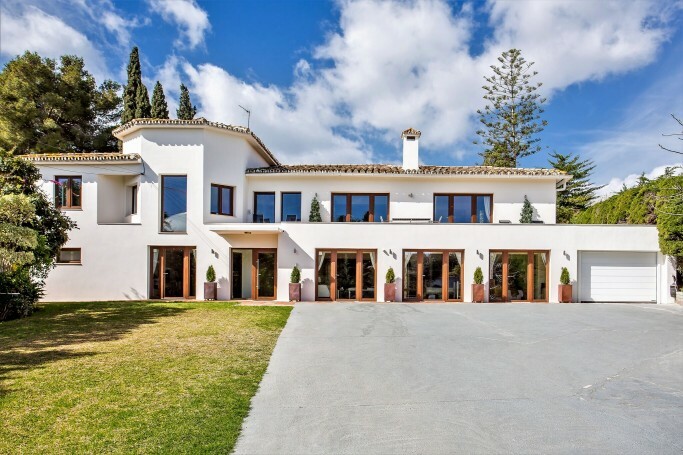 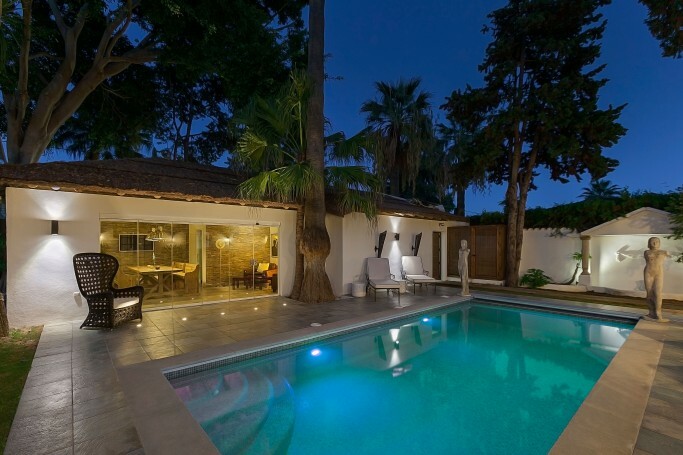 NEW HOME - Modern villa designed with high-end materials by renowned architect Juan Antonio Fernandez within a small gated community of six luxurious villas located in the heart of the prestigious and quiet neighbourhood of Guadalmina Casasola in Marbella West. 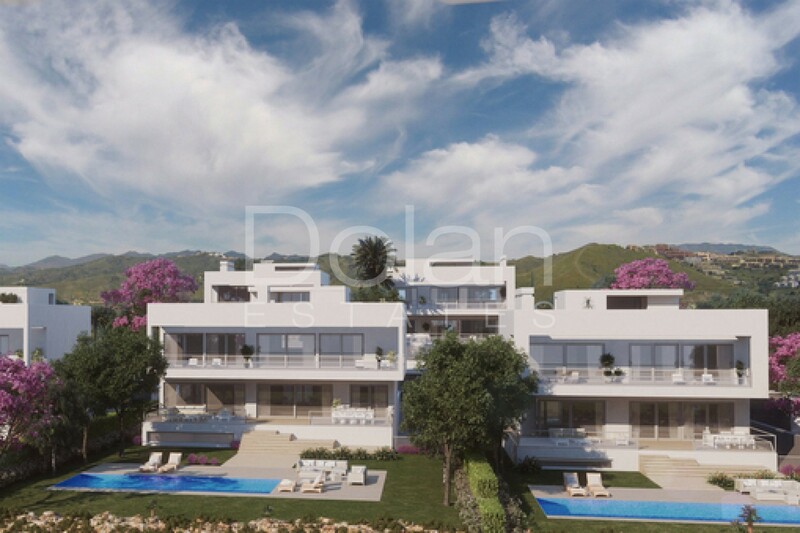 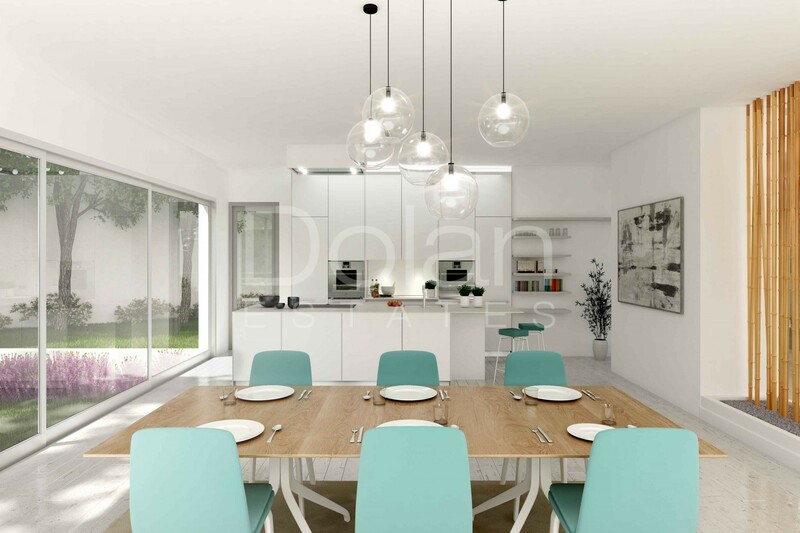 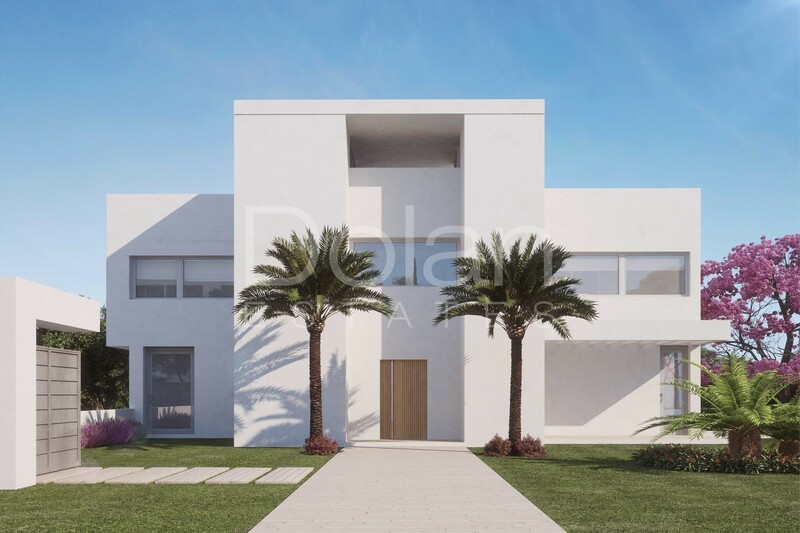 The beachside residential project of contemporary villas is 700 meters away from the Mediterranean Sea, next to Guadalmina Golf Course and hotels and only a five minute drive from Puerto Banus. 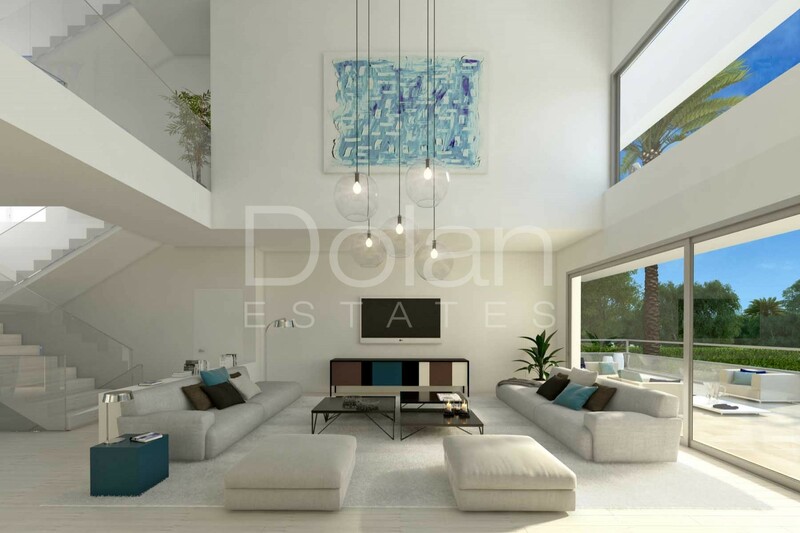 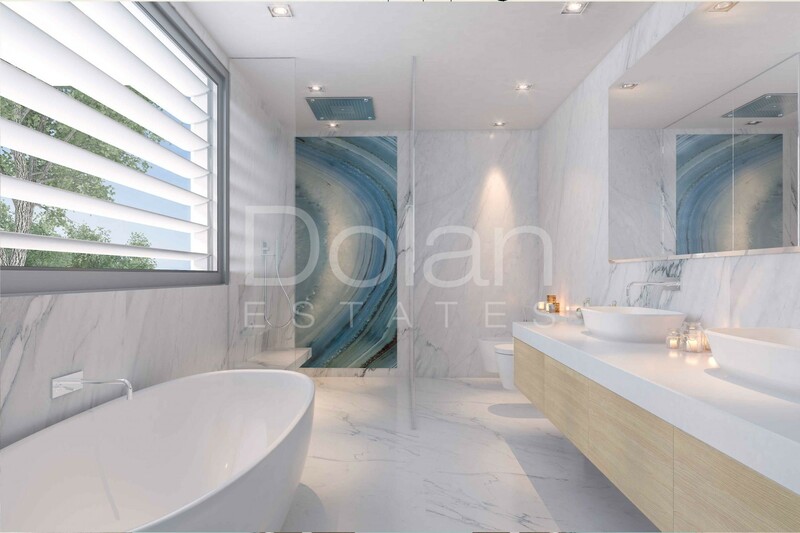 Built on three levels plus a roof terrace, the contemporary South-East facing property will boast magnificent open views, extensive and bright rooms for a luxurious and comfortable living, high quality installations, a private swimming pool and a landscaped garden. 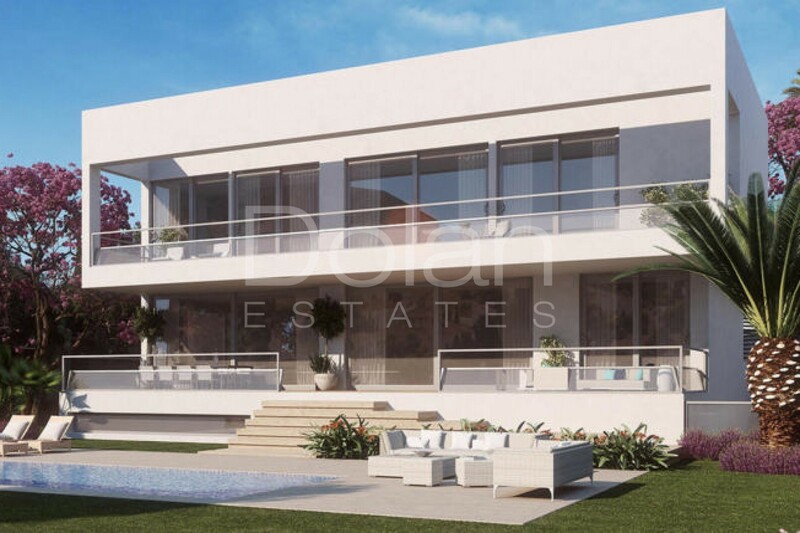 Other features: lift, double-glazing crystals with air chamber, automatic garage door motorized, air conditioning with individually controlled and central control, under floor heating with individually controlled.